When I first moved to Singapore I was pretty addicted to coke. Whenever I go out I order coke. But after sometime I lost the craze. Then I have switched to fresh juices. However whenever I travel to US it is difficult to find fresh juices together with main meals. 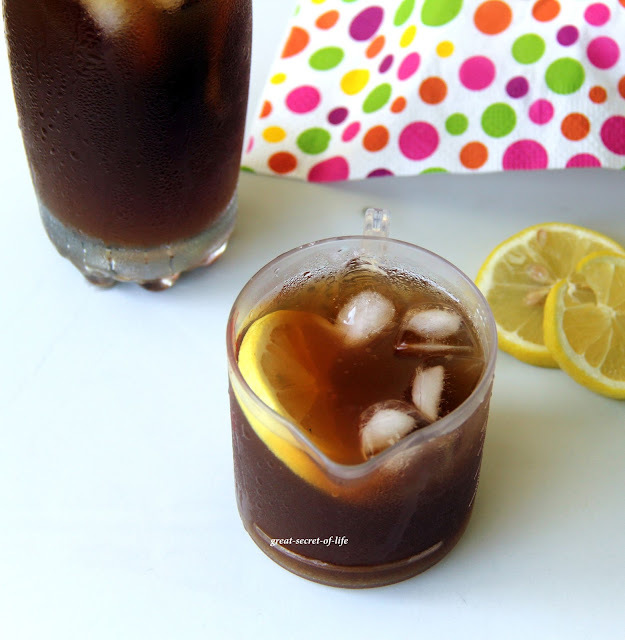 So I ended up trying Ice Lemon tea, I liked it. 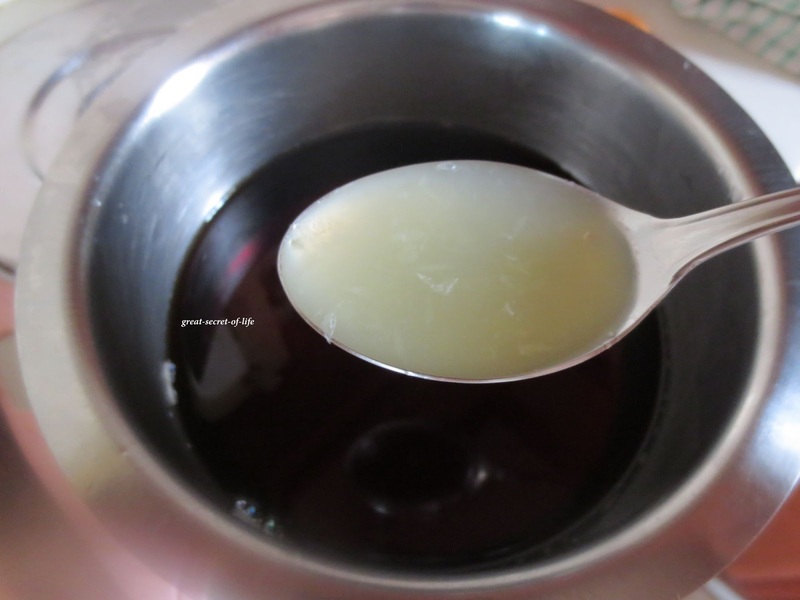 It is very easy to do and quite refreshing. Moreover I am a big tea person. I love tea both with milk and without milk. Boil the water with tea bag for 5-7 Mins. 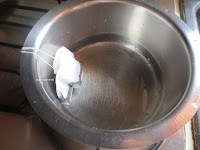 Switch it off and close it with the lid for 10 mins.Discard the tea bag. Add sugar and stir it till it is dissolved. Loving it. Looks so tempting. 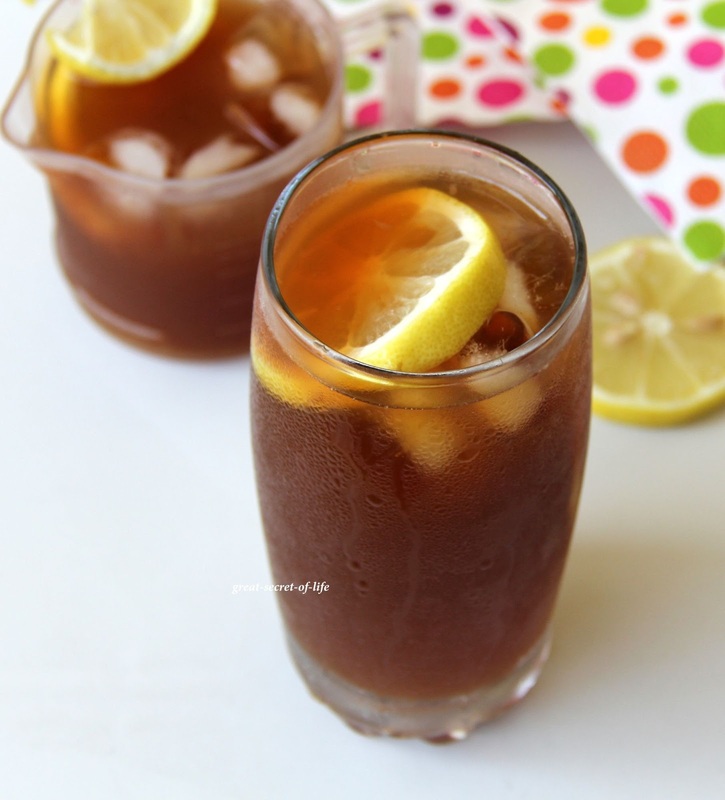 Looks refreshing for the summer..
refreshing and cool lovely iced tea. Love love this drink,prefect for sunn days. 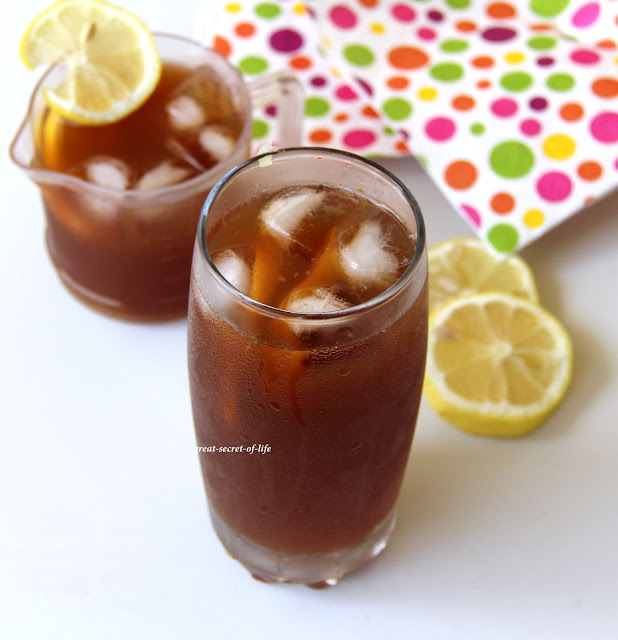 Delicious iced lemon tea Veena. My favourite..looks yumm..and you from singapore too? Tempted to have some seeing this.. Gonna make some tomorrow !! 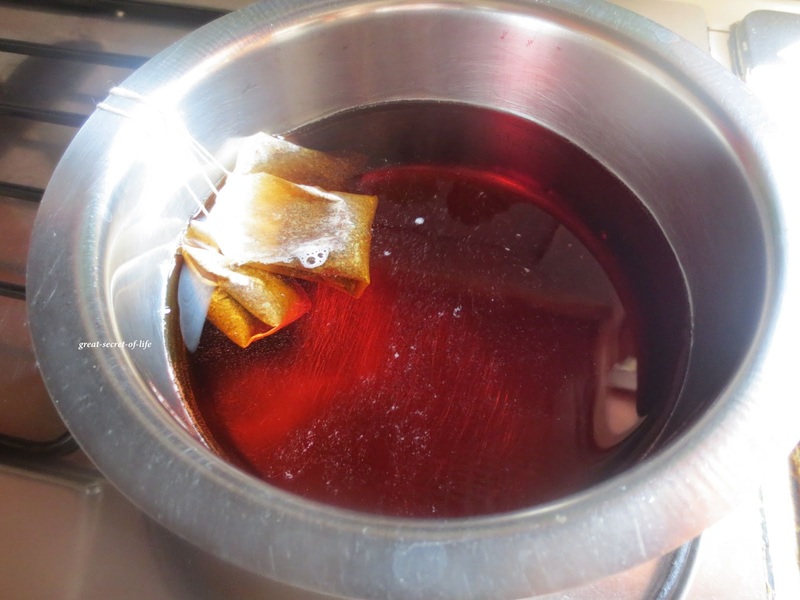 Tea is well worth drinking, but clearly not the stuff of sweet memories. I cannot tell whether there is a difference in health benefits among the various qualities of Green Teas.